GLOSSY MARINE sets are a new offer for lovers of the marine aquarium. They consist of an aquarium, a cabinet and a sump with semi-equipment. They are designed for further expansion according to the individual needs of the user. The high quality of workmanship makes them a decoration of any room. 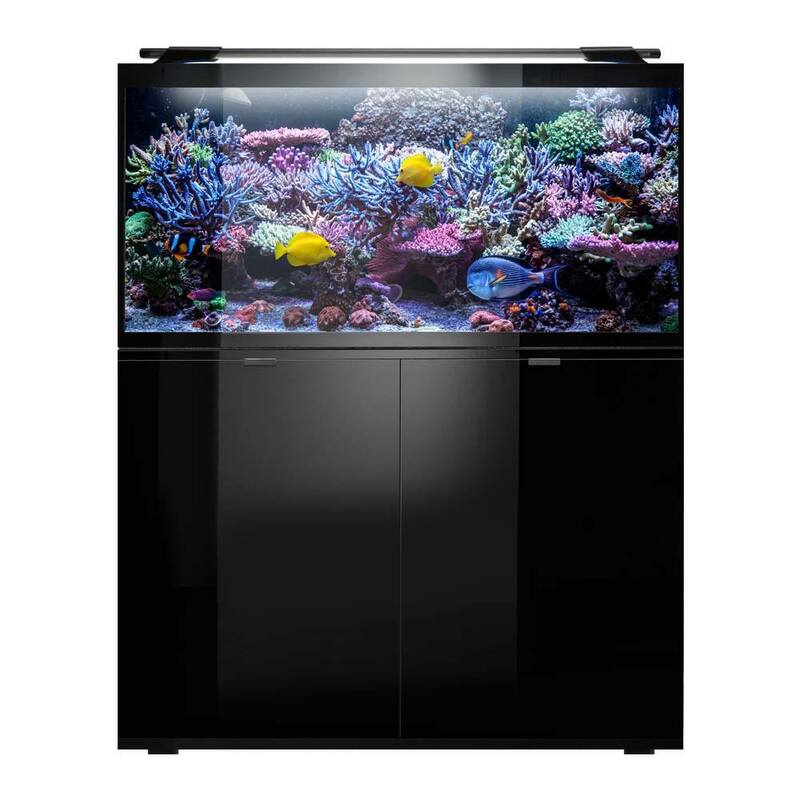 Thanks to GLOSSY MARINE you can easily and simply own a large marine aquarium! Glossy Marine sets from Aquael are a new offer for lovers of marine aquarium. They consist of an aquarium, a cabinet and a sump with semi-equipment. They are designed for further expansion according to the individual needs of the user. High quality of workmanship makes them a decoration of any room. Thanks to GLOSSY MARINE you can easily and simply own a large marine aquarium! The Glossy Marine from Aquael set makes it easy to set up effective reef tanks. The freedom of lighting configuration and other technical devices allows them to be prepared to the individual needs of marine animals. Smart solutions and durable construction ensure long life span and maximum service comfort!